Throughout the past thirty years a lot has changed, however, one mainstay is that homeowners and business owners still turn to American Eagle Exteriors when they’re in need of a company for quality gutter service in Riverdale NJ or other services. 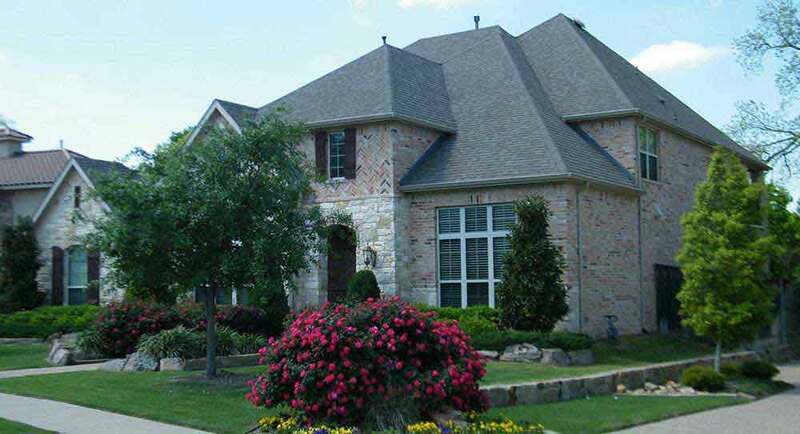 Our family owned gutter and siding contractor has earned this trust by our team’s commitment to exceptional craftsmanship when cutting custom seamless gutters onsite and using only top quality materials, including James Hardie siding, when doing siding and gutter installation. 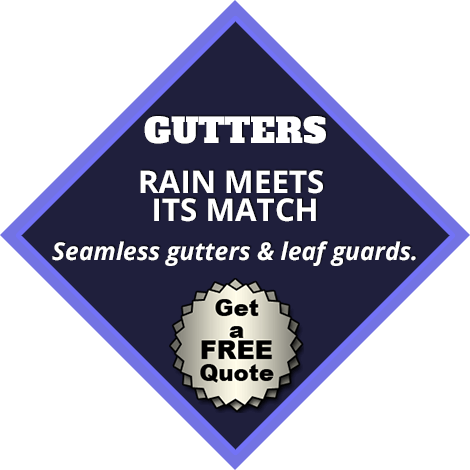 We also provide complimentary estimates for gutter service and offer siding consultations, too. If you want to improve the look of your house with replacement siding or protect your home’s structure and landscape with new seamless gutters in Riverdale NJ, contact our team at American Eagle Exteriors today. 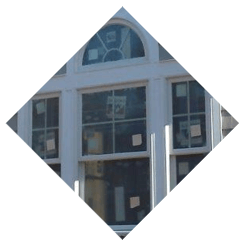 The siding on homes and offices should be changed after about ten years or so. American Eagle Exteriors is a leading alternative for a siding company that provides top quality replacement siding in Riverdale NJ at inexpensive rates. 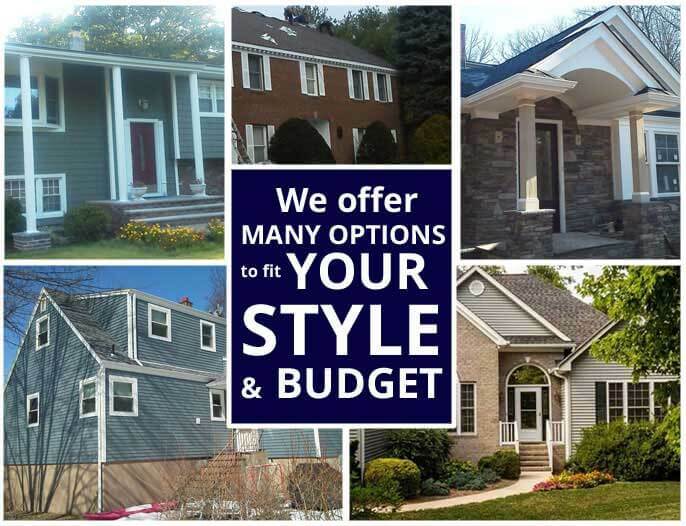 Our stock of different concrete fiber siding and vinyl siding is another reason why we’re among the leading siding companies in the tristate region. 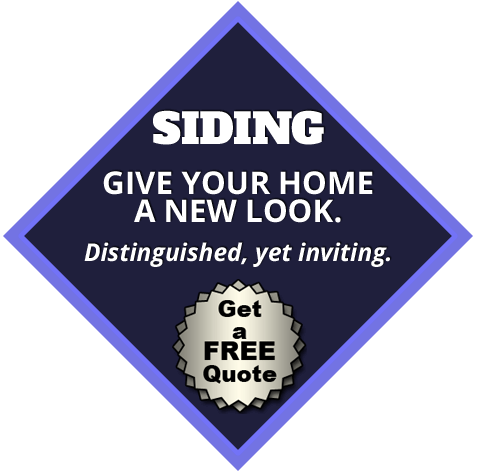 Our siding stock is comprised of leading brands like, . 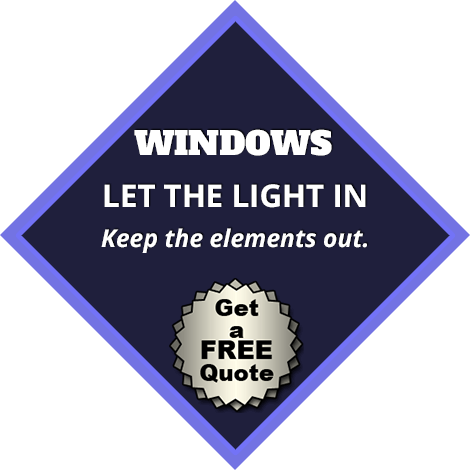 All the exterior replacement siding in Riverdale NJ we install is backed with a complete manufacturer’s warranty. We don’t ever cut corners, and abide the high standards of our industry, so that our clients can enjoy their new siding- stress free. Gutter cleaning and gutter repairs in Riverdale NJ may become daunting. Why do the dirty work when you can contact American Eagle Exteriors for your gutter services? 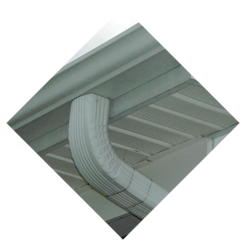 Our gutter company offers no-leak seamless gutters which we template and cut onsite to guarantee a perfect fit. Our gutter downspouts are always placed in areas which will move water away from the base of your building, in order not to damage the structure of your home or business property. 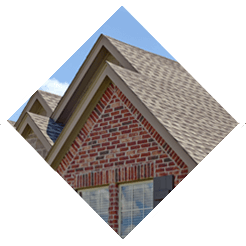 Also, our gutter installation specialists customize the gutter leaders based on the kind of building they’re doing a gutter installation for. We use 2×3 inch gutter leaders for residential buildings and 3×4 inch gutter leaders for commercial buildings. 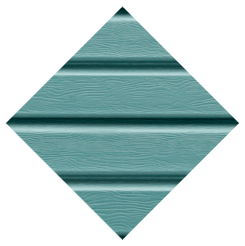 When you opt for seamless gutter installation in Riverdale NJ, you can chose from our broad palette of colors that have low maintenance baked enamel finishes. The majority of gutter installations are finished in a single day. Our residential and commercial customers who contact American Eagle Exteriors for gutter cleaning and gutter repair in Riverdale NJ eventually have our gutter installation team install a Gutter Drain gutter cover. Our gutter services feature such low rates that they will be able to fit into even the tightest fiscal plan. Contact American Eagle Exteriors now for great gutter service in Riverdale NJ.